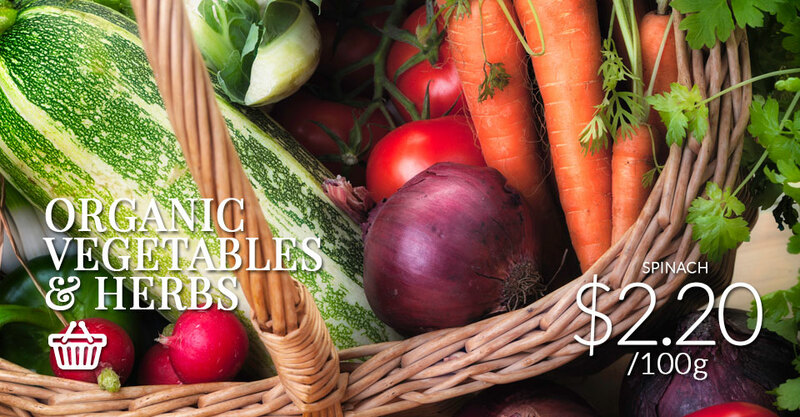 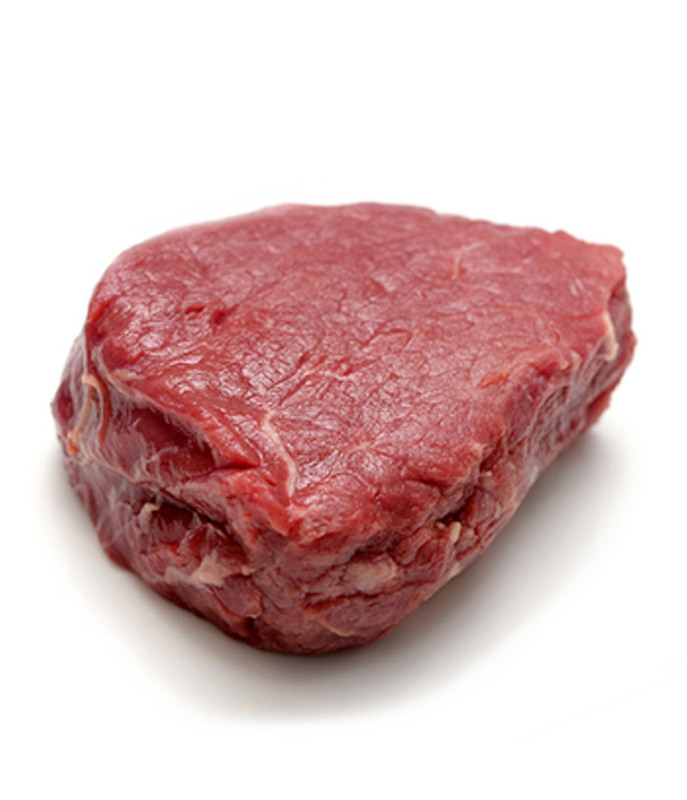 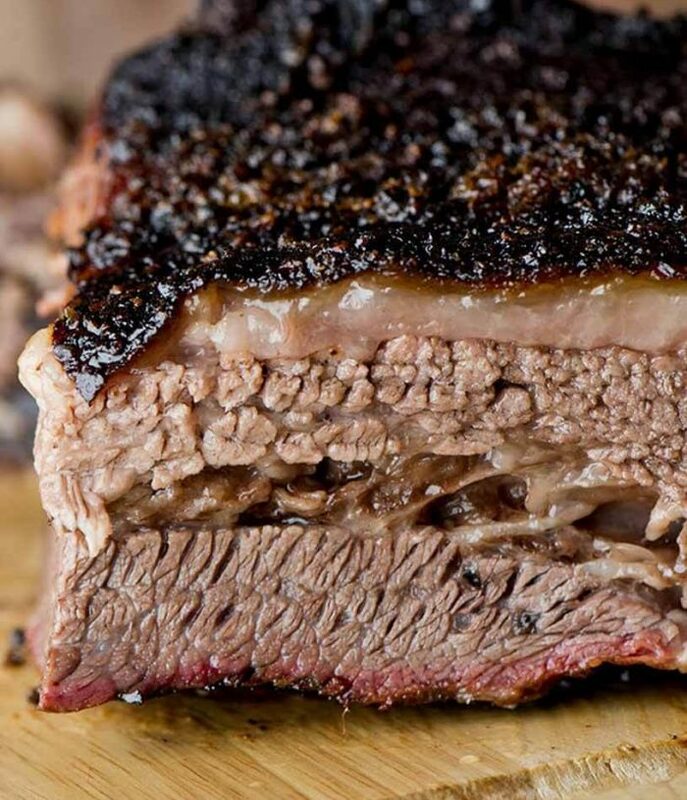 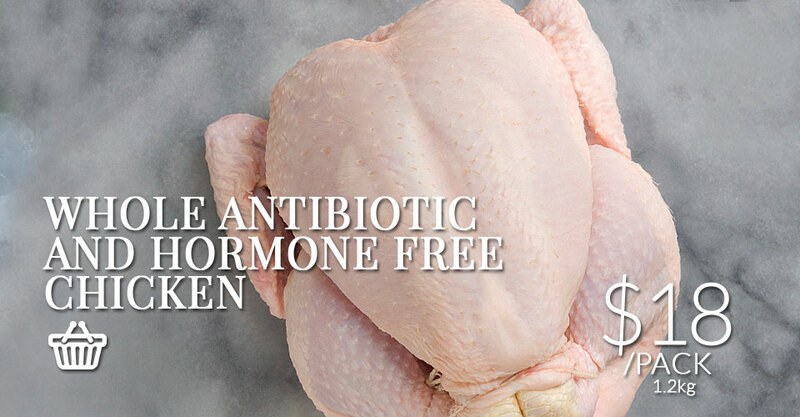 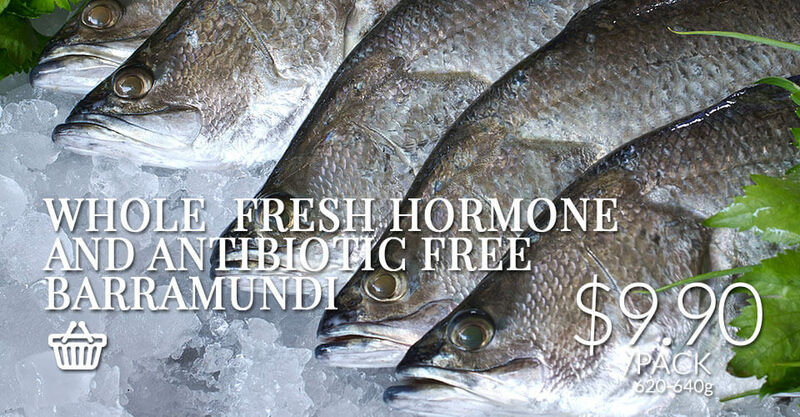 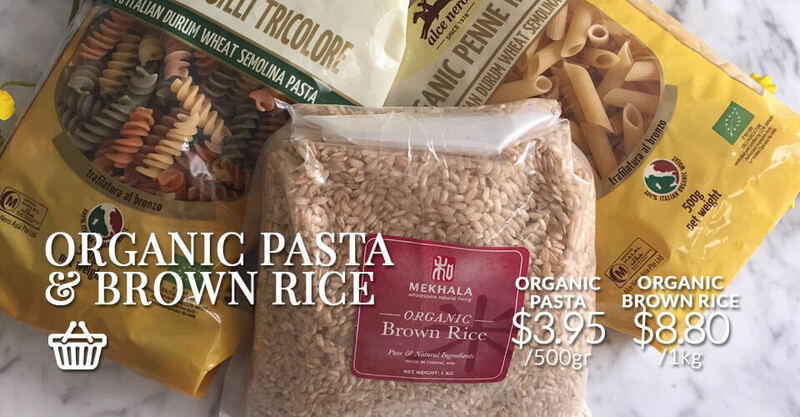 Most organic and natural selection of meats at great prices. 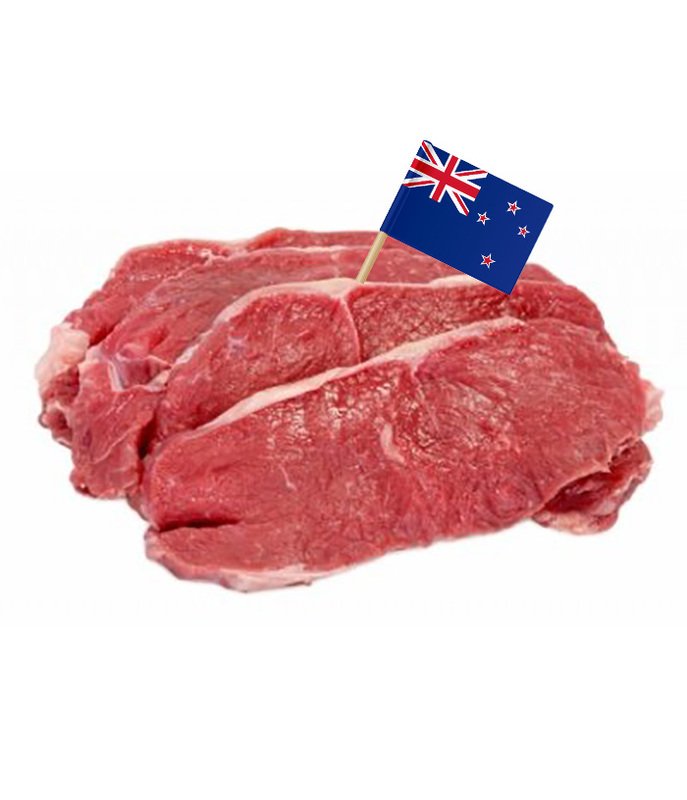 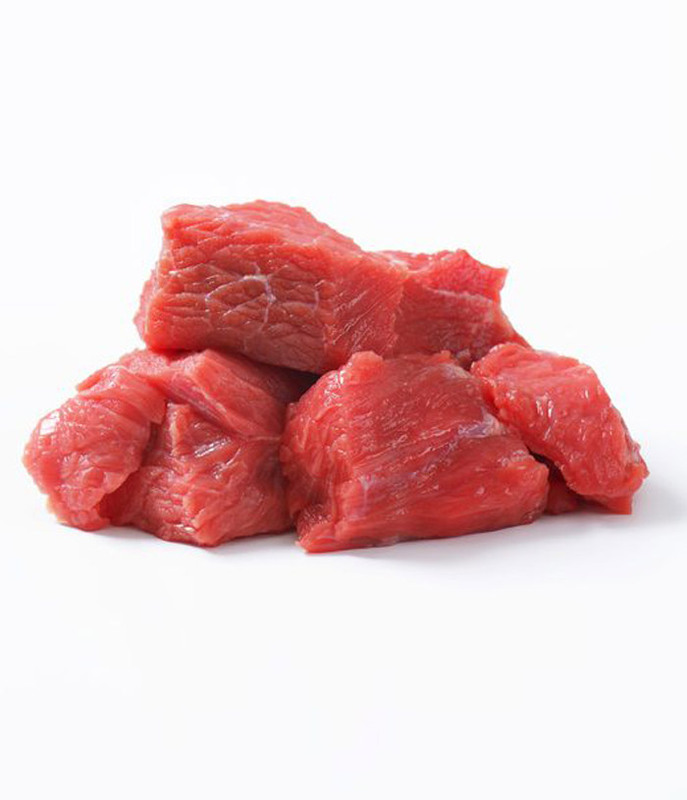 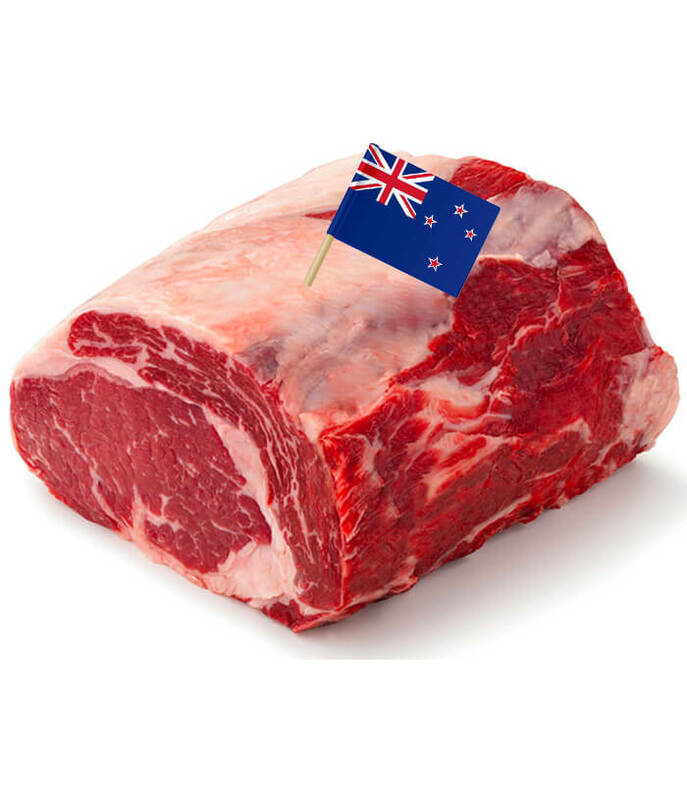 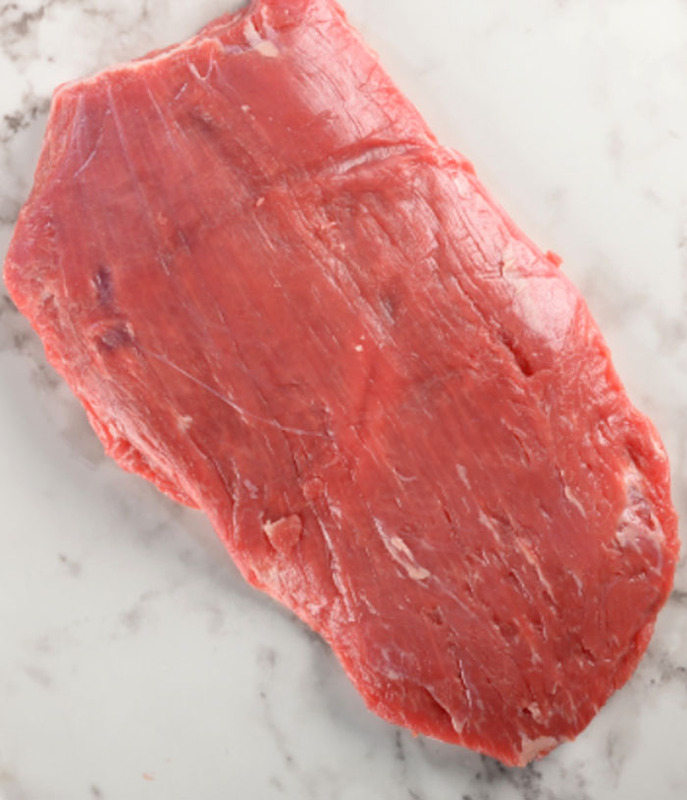 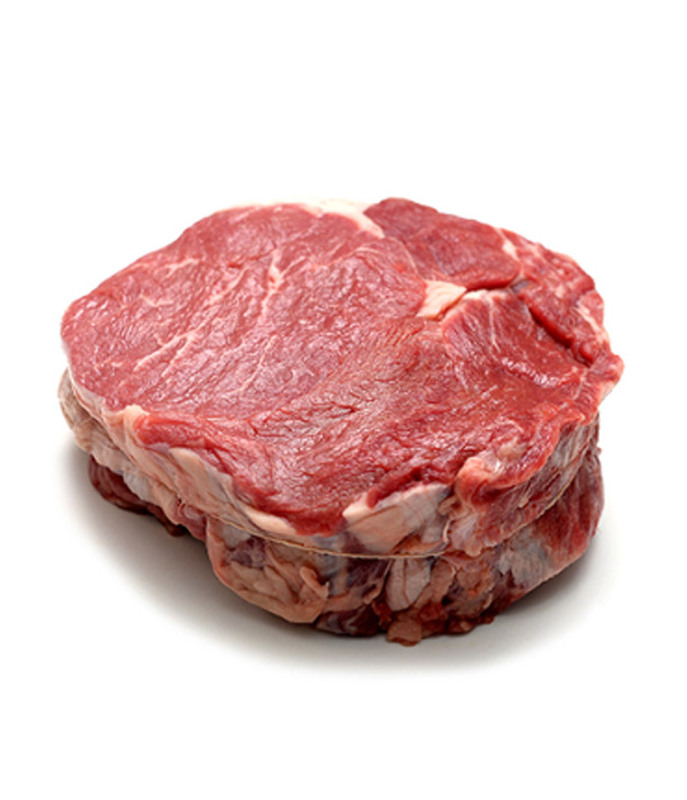 1.45 – 1.55kg/pack of New Zealand’s best Angus Sirloin Roast. 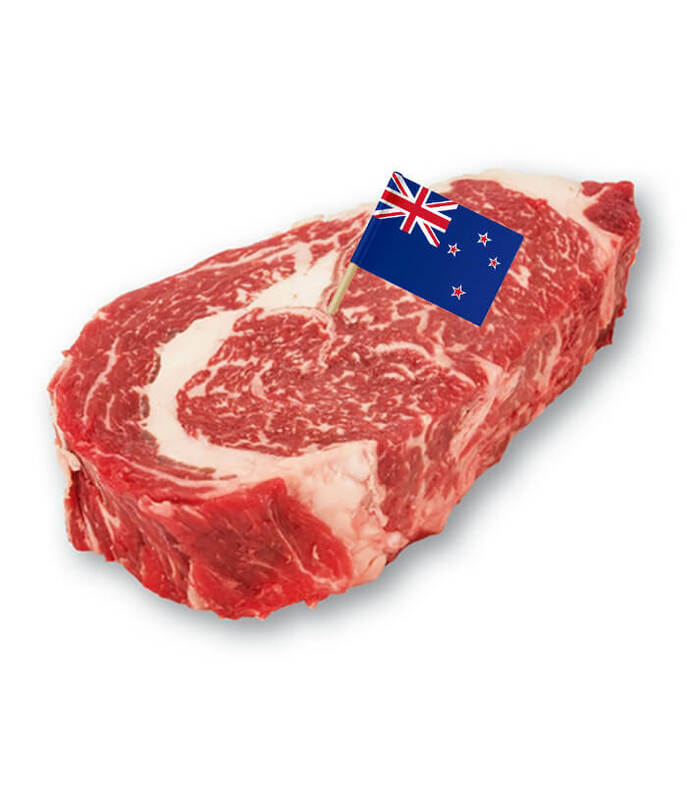 1.5kg/Kg of New Zealand’s best Angus Beef Ribeye Roast. 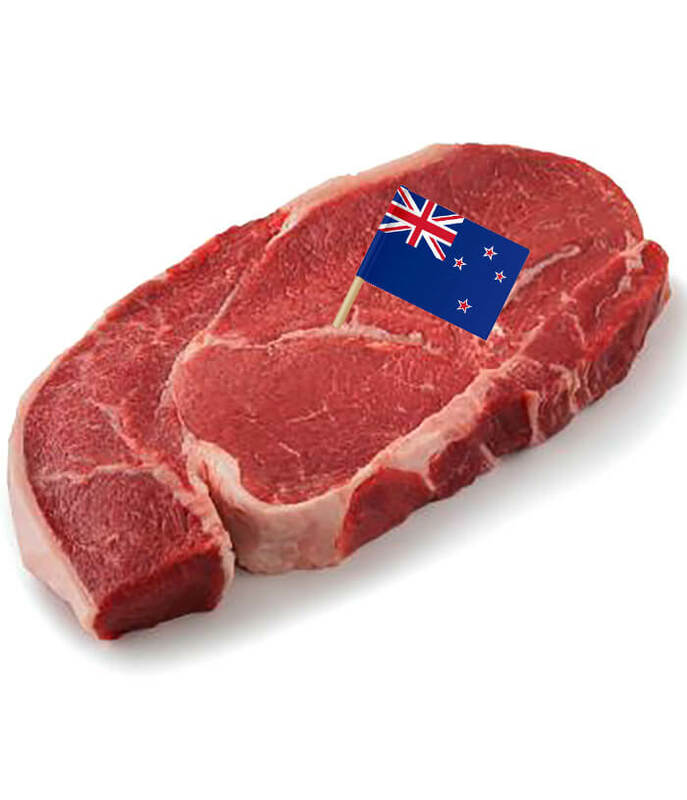 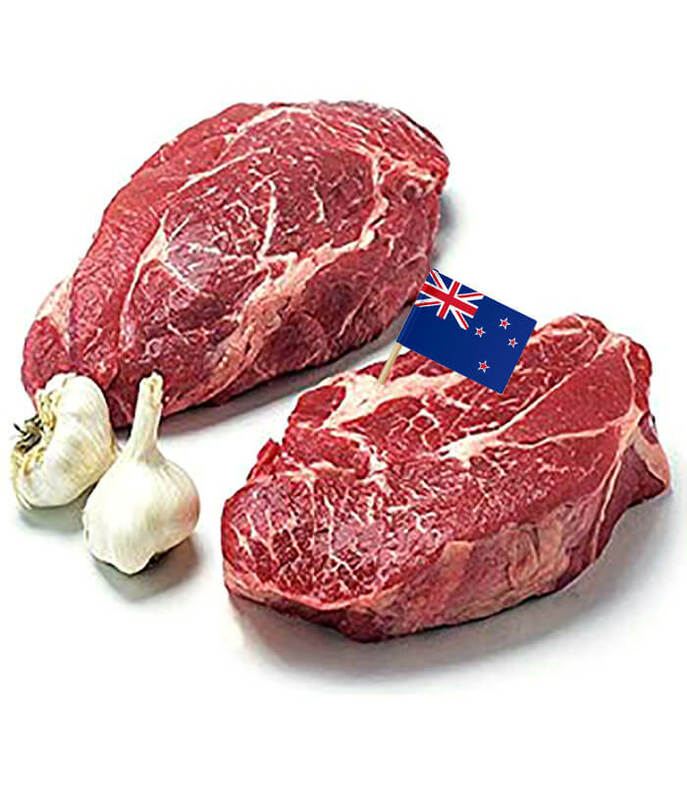 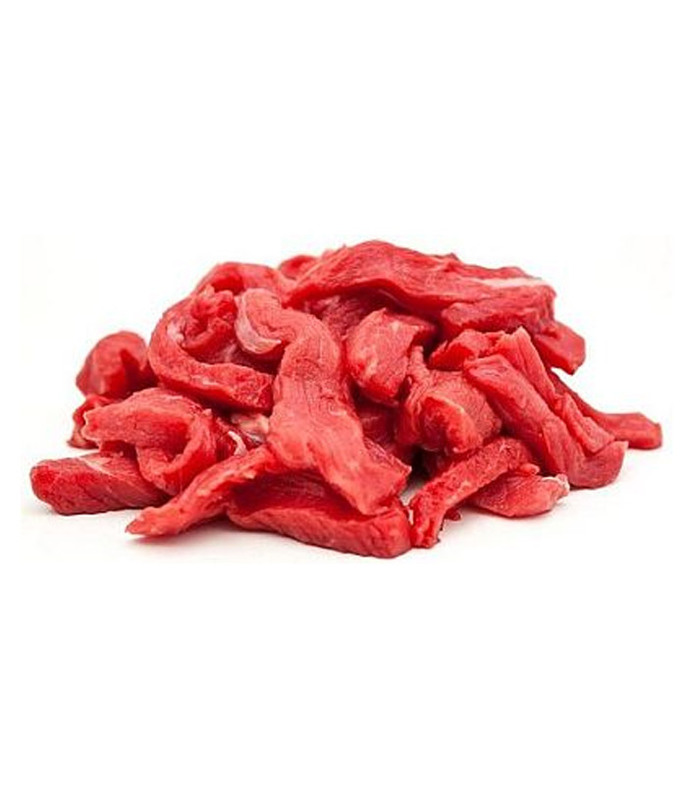 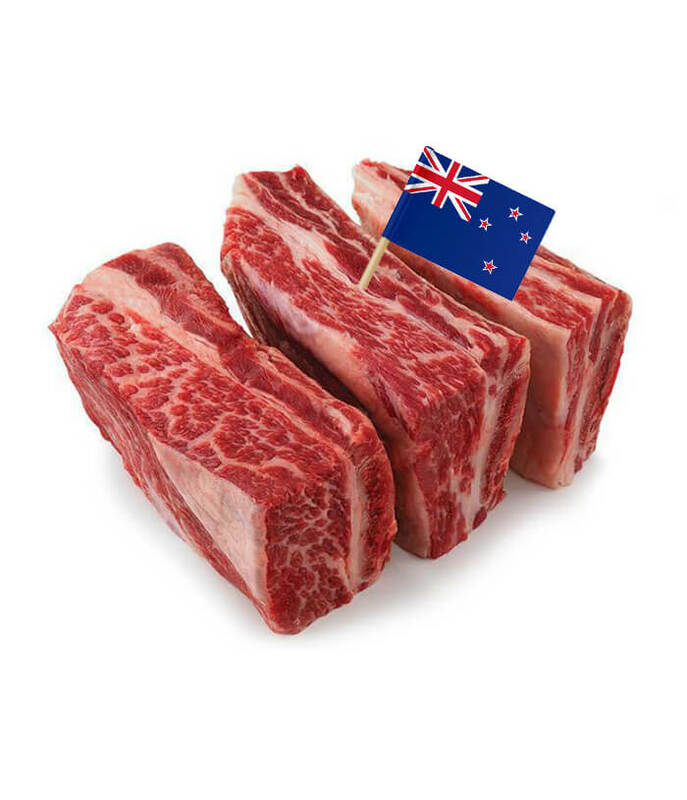 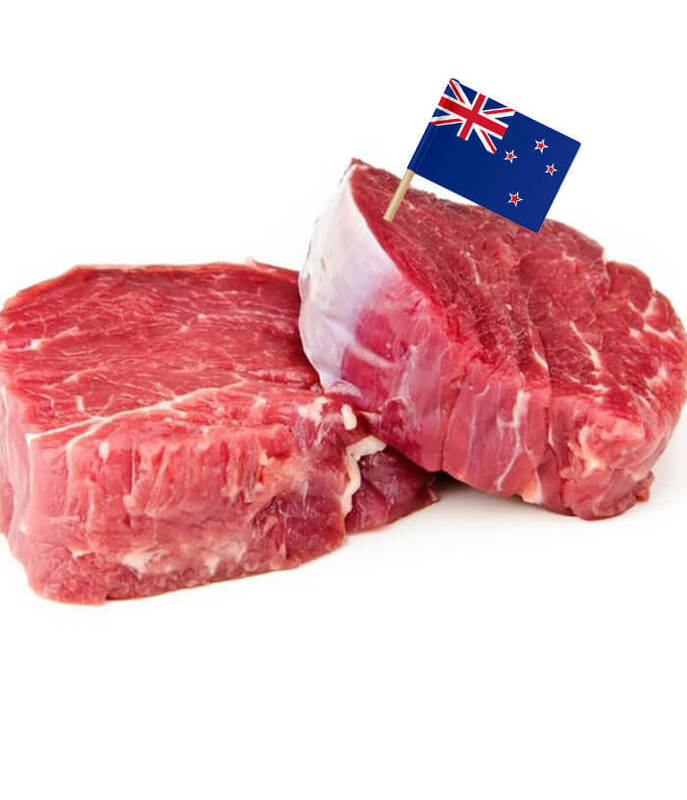 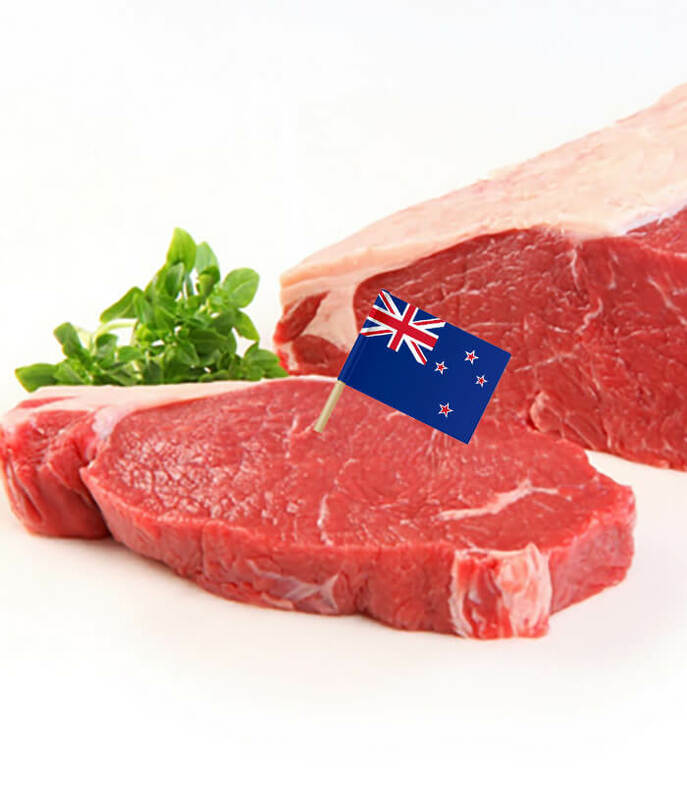 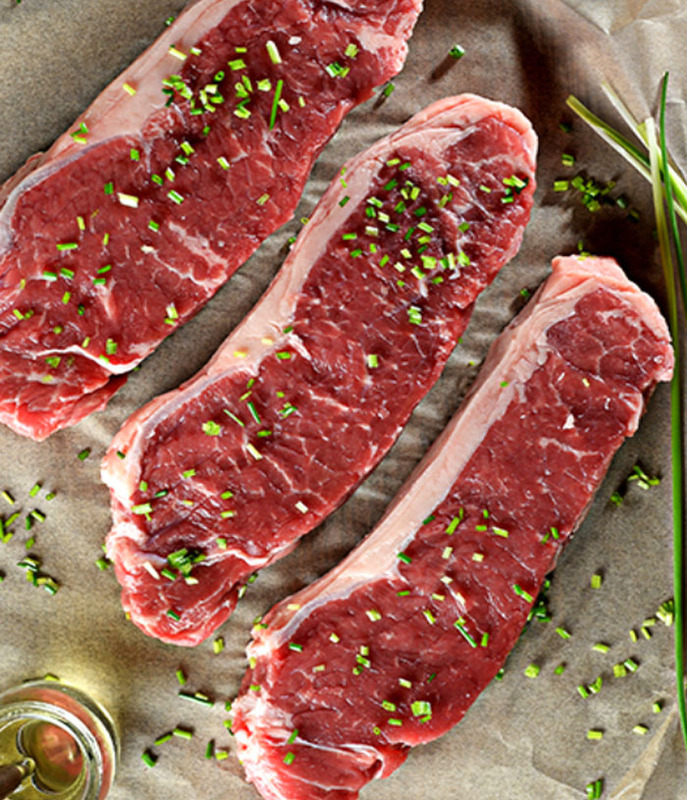 2 pcs/pack of 500g New Zealand’s best Angus Steak. 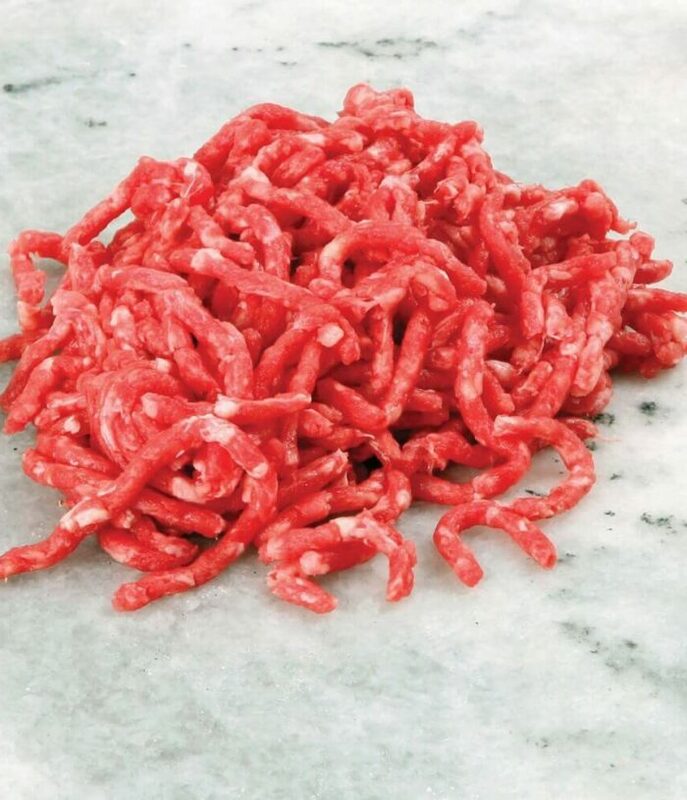 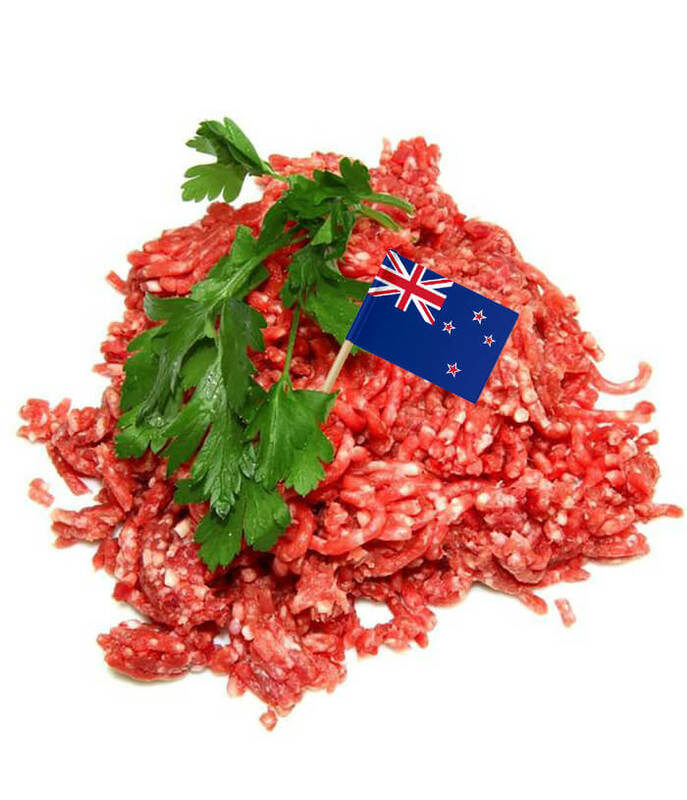 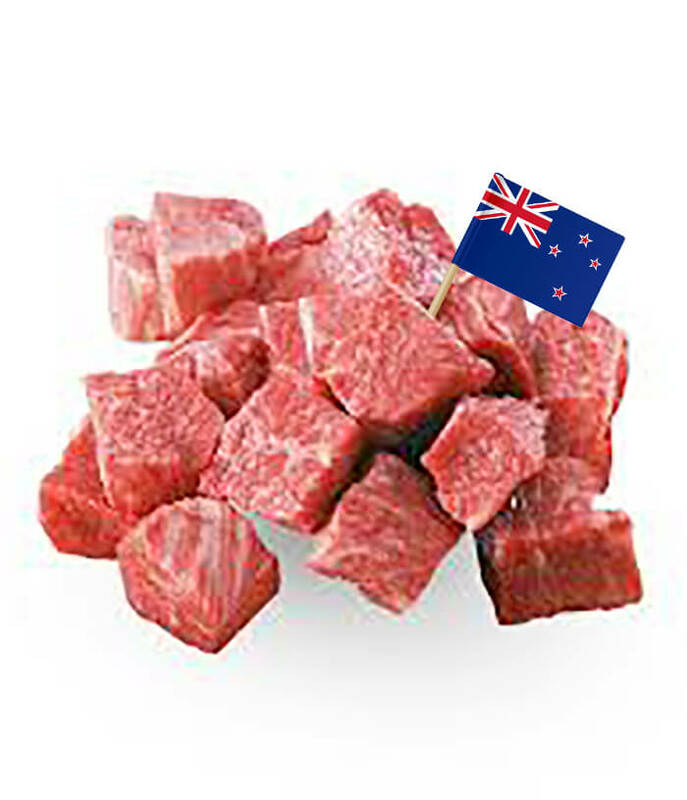 500g of New Zealand’s best Angus Beef Diced Meat.